In 2009, filmmaker Paul Miil released the documentary The Big Story of Small Potatoes. 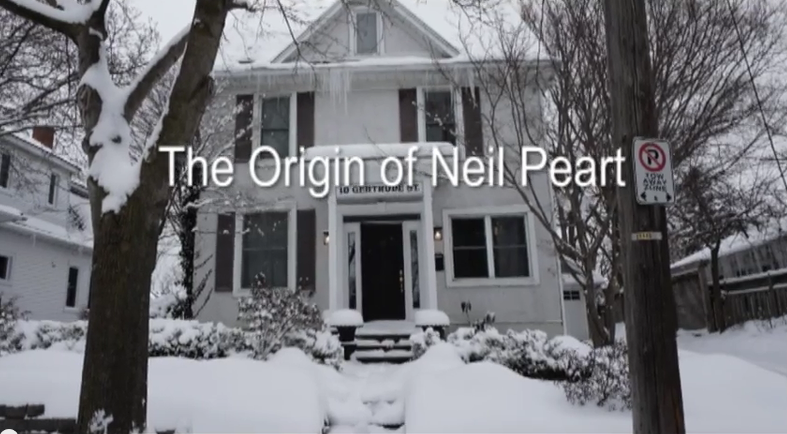 It explored the roots of the lost music scene of Niagara, circa 1964-1974, of which Neil Peart was a musician. As part of his research, Miil spoke to many musicians who played with Neil in his early years, as well as contemporary drummers. Thanks to Paul Miil for documenting this important musical history.